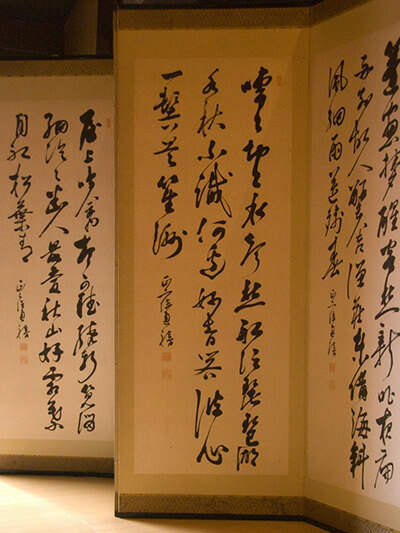 In ancient times, Chinese characters came to several countries in East Asia including Japan. 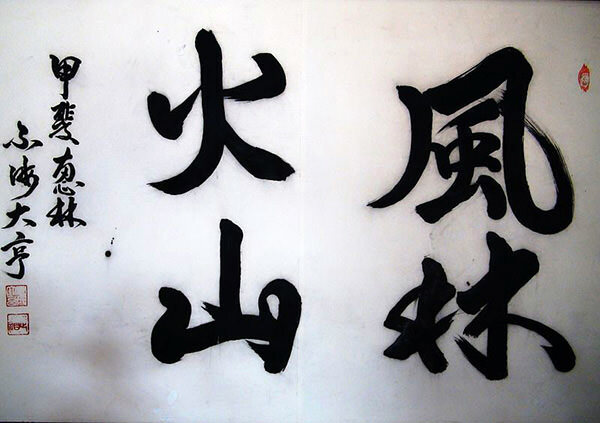 "Kan (Chinese pronunciation is "han") " is one of the words meaning China in Japanese and the word "kanji" literally means "Chinese (kan) characters (ji)." Japanese people later converted kanji into "hiragana" and "katakana", both of which are simplified phonogram invented in this country. Generally, children and learners of Japanese first memorize hiragana and katakana. It must be very hard for foreigners to memorize kanji.